 Mr. Rosen and his firm were very professional and considerate handling my case. I was overly impressed on all levels Mr. Rosen displayed. I walked away from my case feeling more than satisfied. I highly recommend Mr. Rosen and his staff to friends and family in the Central Oregon area. 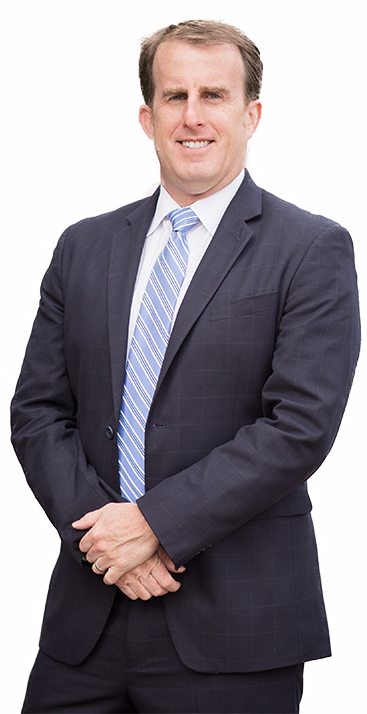 - Brittaine H.
David Rosen is an excellent personal injury attorney. He handled my daughter's case expertly, while making sure to communicate with us every step of the way. We were extremely confident having David Rosen as an advocate. His attention to detail was evident from our very first meeting. We were really pleased with our settlement. We highly recommend him. Gael C.
Holding the responsible party (and their insurance company) fully accountable for the injuries they caused, getting you the compensation you deserve. Taking the stress off your plate so you can focus on what is most important, your health and your family. Guiding you through this process, so that when it is all said and done, you can move forward and leave this event in the past. With deep roots in Central Oregon and a kind, compassionate demeanor, David Rosen’s firm is here to help. 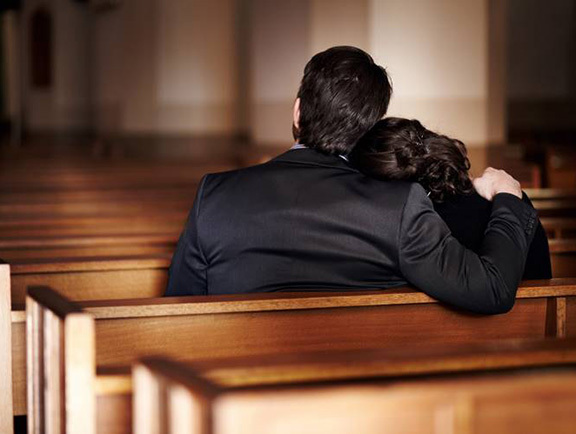 At High Desert Law, you will be taken care of like family because David Rosen is not just an injury attorney, he is someone who – before becoming a lawyer – went through this process as a Plaintiff. High Desert Law will take care of your case so you can take care of your health. David is not just another personal injury attorney. David provided excellent legal advice and guided me through my process while answering all my questions. I would highly recommend High Desert Law! David did a great job. Always kept my interest in mind and kept me informed on what was going on. Would definitely use his services again. David is an excellent personal injury attorney. He handled my daughter's case expertly. His attention to detail was evident from our very first meeting. We were really pleased with our settlement. We highly recommend him. In describing my relationship with my clients, I like to use the example of driving a car and we are trying to get to point B. I am sitting in the passenger seat providing navigation directions and advice, but my clients control the gas and wheel. Clients vary from wanting me to make every decision to wanting to hear all the options and make the decisions themselves. No matter what the situation, I want my clients to know that I understand how important their case is to them and we need to handle it in the way that works for them, not the attorney. It is important for me that my clients know that when they are done, they don’t want to have questions of what they could have done or tried. My philosophy is not just about getting you the money you deserve, but bringing closure to what has been a terrible event. Having been there myself, I know how important it is to bring finality to the process. I have settled cases against virtually every big brand insurance company, insisting that my clients get every penny they deserve, but it doesn’t end there. My philosophy is not just about getting you the money you deserve, but to bring closure to what has been a terrible event. have several parts – medical bills, pain and suffering, lost wages, and property damage to name a few. We are here to simplify the process and let you focus on your health. 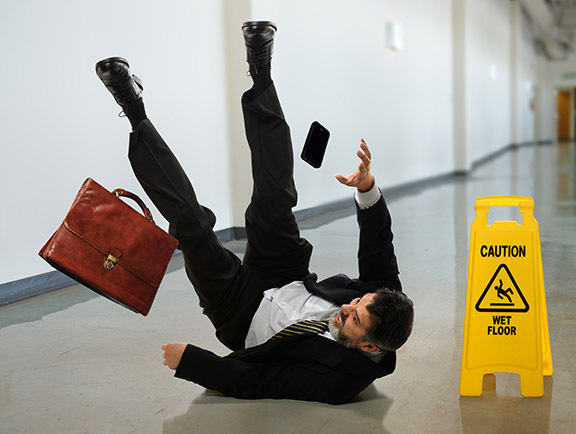 can include falls at a business or other property, falls in a stairwell, on a sidewalk or parking ramp, falls on ice or other slippery surfaces and falls in parking lots. Property owners have a responsibility to keep their property safe. We are here to help. 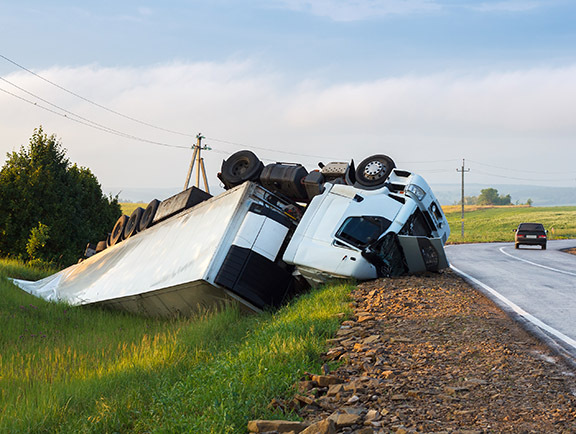 Due to the size of a truck, the magnitude of accidents can easily become catastrophic and result in serious injury or wrongful death. 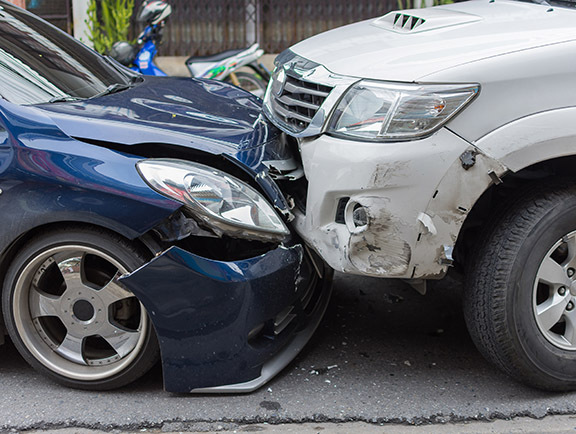 As with auto crashes, there are medical bills, pain and suffering, lost wages, and property damage claims to name a few. We are here to help. can cause serious, if not fatal, injuries. 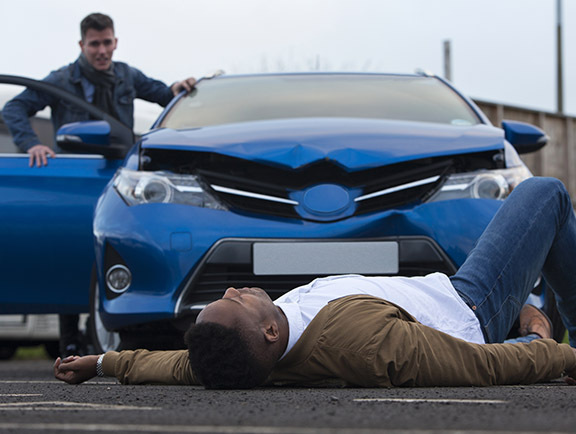 The force involved in a pedestrian vs. auto crash can be immense. Often there are significant medical bills, lost work, and a long road of recovery. We are here to simplify the process and let you focus on your health. 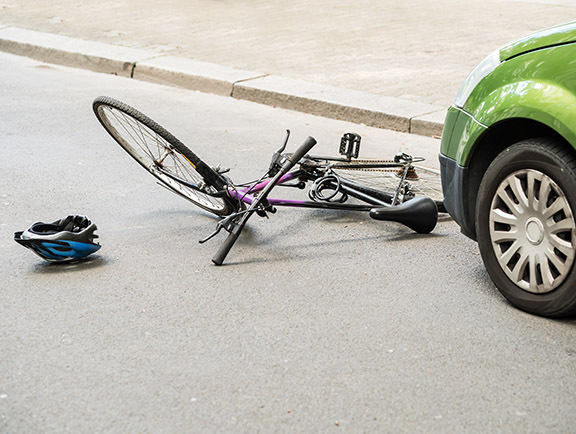 Having been in a serious bike vs. auto accident himself, David Rosen knows personally the impact a serious bicycle crash can have on a person’s life. We are here to simplify the process and let you focus on your health. occurs when an individual is killed because of someone else’s fault. While no amount of money could ever make up for your loss, we are here to hold the responsible party accountable for their negligent act.